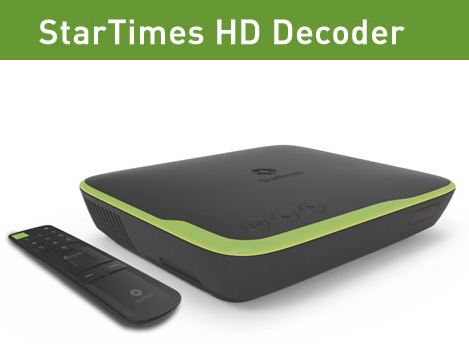 StarTimes has upgraded its Bollywood channel to allow viewers to subscriber in their own languages from this October. So what changes in the new regime? You can select your preferred language and substitles using your remote. 1. It’s pretty much the same, press MENU, then OK, then language setting, and choose your preferred language. THAT’S IT!GET TO ENJOY BOLLYWOOD MOVIES AND PROGRAMS IN YOUR MOTHER TONGUE!